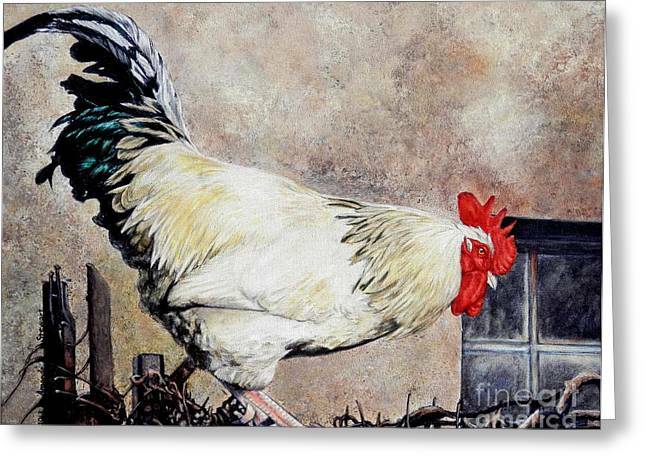 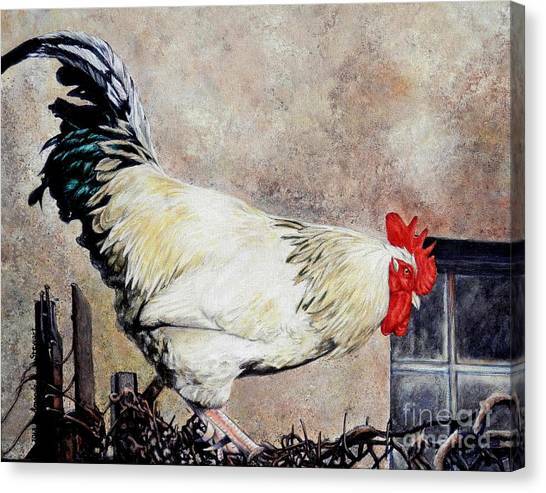 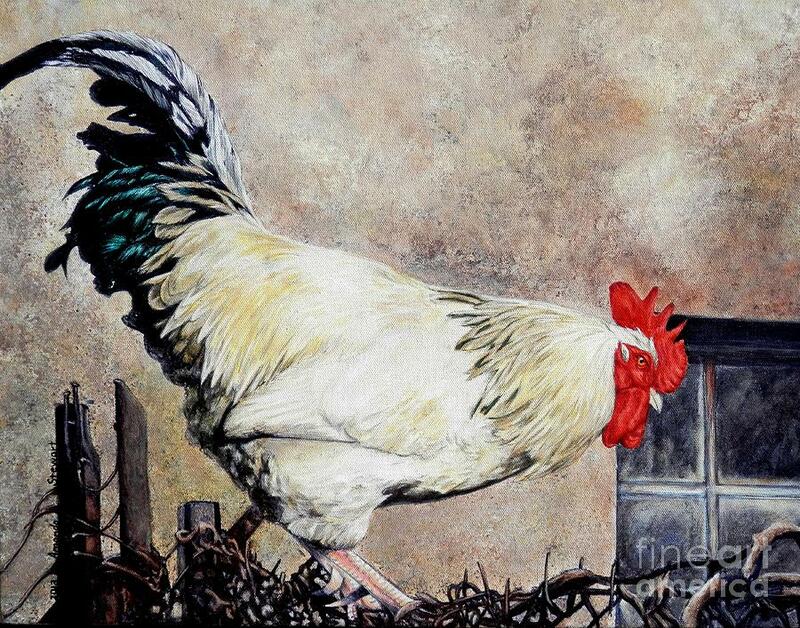 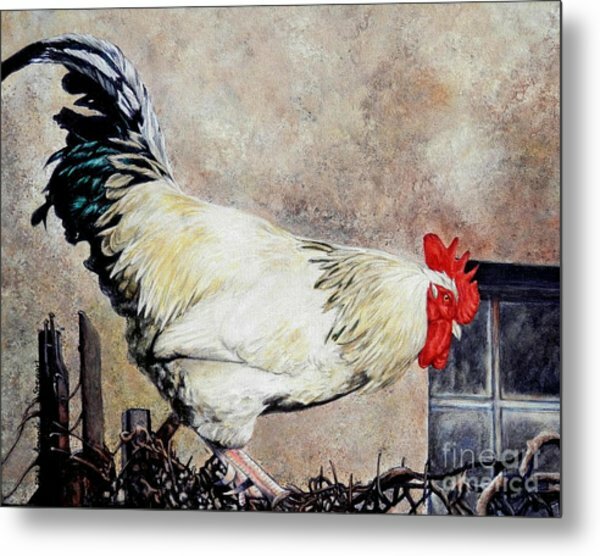 Sonoma Rooster is a painting by Amanda Hukill which was uploaded on January 20th, 2013. Thanks Martha.. I too really enjoyed this one.. 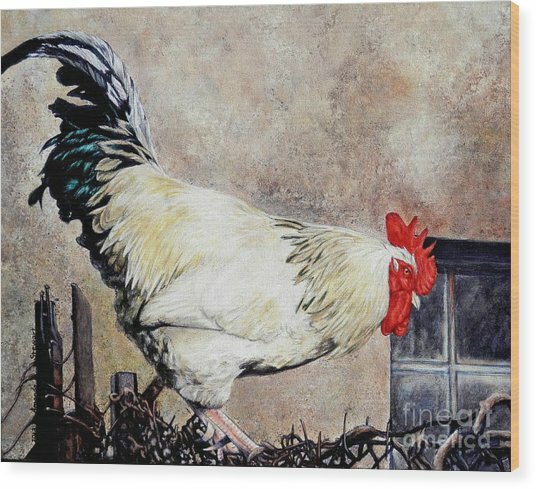 Possibly my favorite Rooster painting of all time! 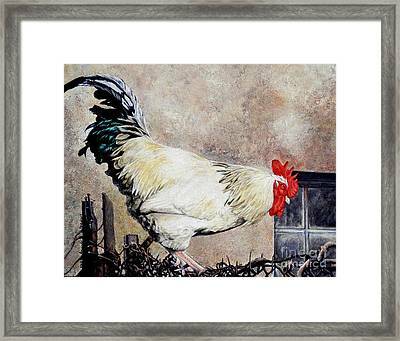 Looking forward to seeing more of your work in the future.